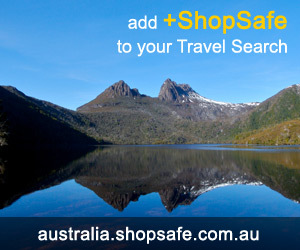 There are 3 shops in the ShopSafe USA Promotions Shopping Category. Find amazing deals online at Coupons.com. They offer printable coupons for a range of companies and brands. Their categories include food, personal care, household and many more! Whether you're looking to send an email newsletter, a high-impact email promotion, an email event invitation, an online survey, or build your email list, Constant Contact can help you get it done. Email Marketing and Online Surveys from Constant Contact make it easy and affordable for you to connect with your customers or members. All else failed? Let us help. If you want to see more Promotions here, please e-mail promotions@shopsafe.cc. Please do not change the subject line of your email. If the subject line does not contain "Add to ShopSafe Online Shopping" it will not be read.